Florida’s Big Bend is home to more than 2,000 nonprofit organizations, which constitute a critical part of the region’s economy. According to the National Center for Charitable Statistics (NCCS), nonprofits based in Leon, Franklin, Liberty, Madison, Wakulla, Jefferson, Taylor and Gadsden counties reported over $2.5 Billion in gross receipts in 2014. And, the sector continues to be a major regional employer, supporting over 11,500 employees throughout the 8-county area. Despite the strength and value of the sector overall, many individual nonprofits–particularly small ones with annual revenues of less than $1M–face significant financial and operational challenges. Whilst the global recession created an increased need for nonprofit services, many agencies experienced decreased funding and were thus faced with the paradoxical challenge of doing more with less. Recognizing the essential role that nonprofits play within the region, community leaders and representatives from the Community Foundation of North Florida, Council on Culture and Arts, United Partners for Human Services, United Way of the Big Bend and the North Florida Area Agency on Aging conceptualized a nonprofit resource center that would engage, centralize and disseminate the best practices of nonprofits across all sectors. 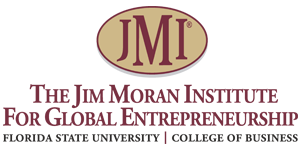 The partner organizations embarked on a strategic planning process in 2010, and through the support of Tallahassee Community College, the Institute for Nonprofit Innovation and Excellence (INIE) officially launched in 2014. 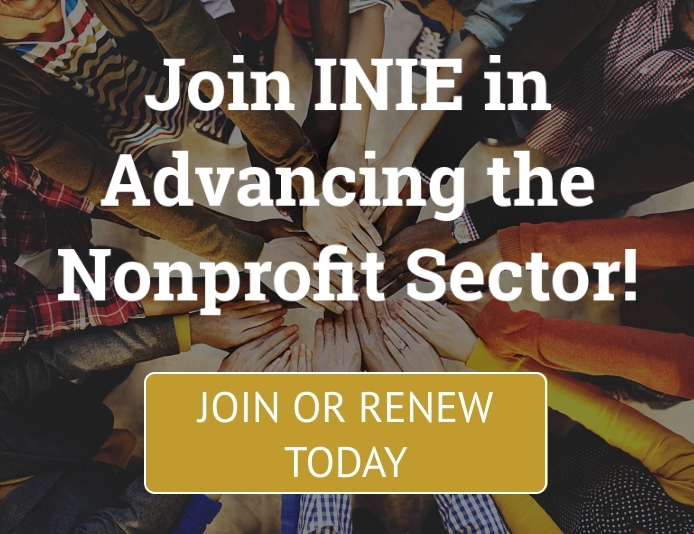 Since then, INIE’s Board of Directors has focused on positioning INIE to play a central role in advocating for the sector and helping local nonprofits access the resources and training necessary to better fulfill their missions.